What do you typically wear on your nails for a night out (which involves a lot of music and dancing)? 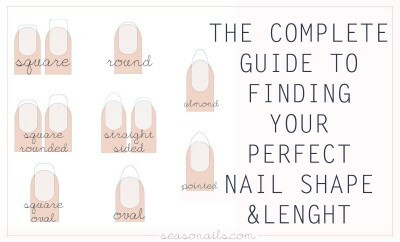 I like to plan my outfits from tip to toes and my nails definitely play a big part in getting ready for a party. So here’s what I had on my nails for a night out dancing with glimpses of my dress and shoes! It was a slightly retro-themed birthday party with songs from the 80s and early 90s and my outfit was all black-and-white with a faux Mohawk. The salt and pepper nails were part of the monochromatic palette I am now sharing as a safety net for any party nails! I honestly think any more nail art for a dancing night out is too much of a struggle for anyone. Stressing out for nails when you’re going to throw your hands up all night on a poorly lit dance floor is definitely not worth any second of anyone’s time! 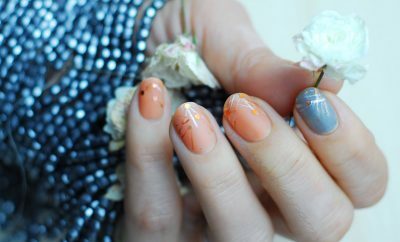 Besides, party nails are usually stronger than any other day’s manicure, just like night makeup is when compared with day makeup. See more: Glitter party nails! 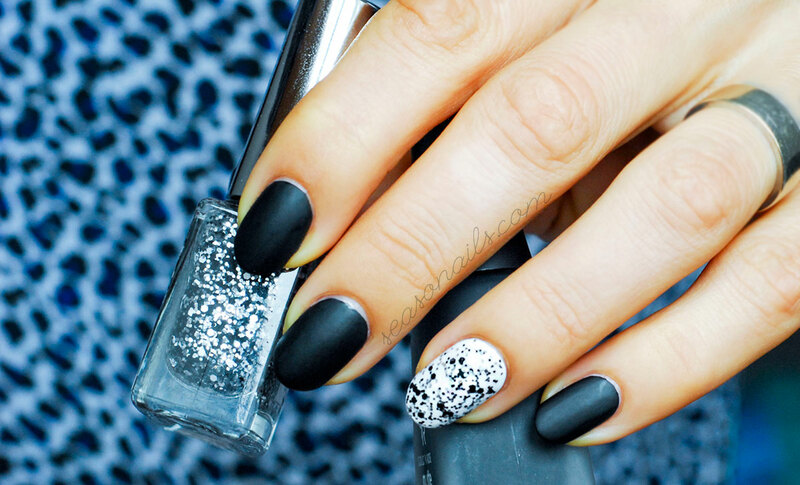 So throw in a healthy dose of glitter, a solid polish and you’re good to dance the night away! I chose a game of textures since the salt and pepper glitter is not relying on sparkle to shine but more on the black and white contrast. All my 8 other nails were painted with a deep black matte nail polish and the ring fingers were crisp white to begin with. 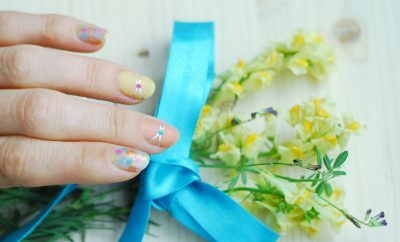 See also: Super cute & easy fun Birthday Day nails! Then two layers of a glitter mix I looked high and low for: Jolly Jewels from Golden Rose in salt and pepper. It’s such an affordable brand, so underrated! 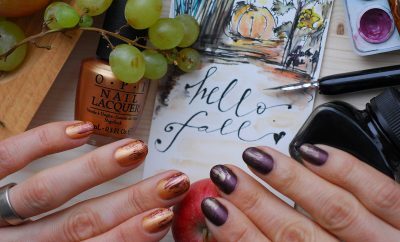 It really has good quality nail polishes and some of them, like this one from the Jolly Jewels collection (no. 118) are downright spectacular! Oh yes, I’d totally rock these. They’re beautiful and elegant but an edge as well. 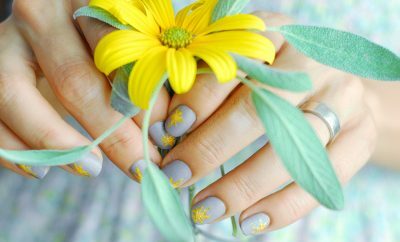 Your nails are looking awesome, Cecilia, beautiful shots!